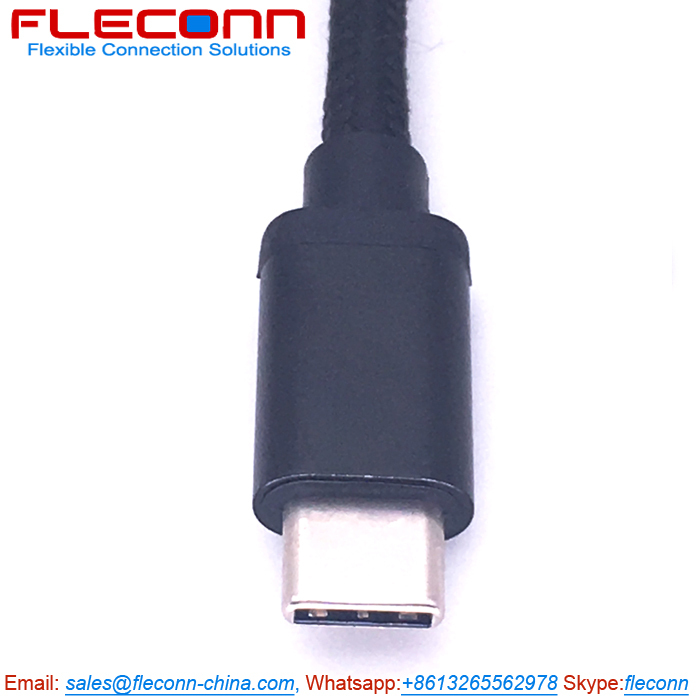 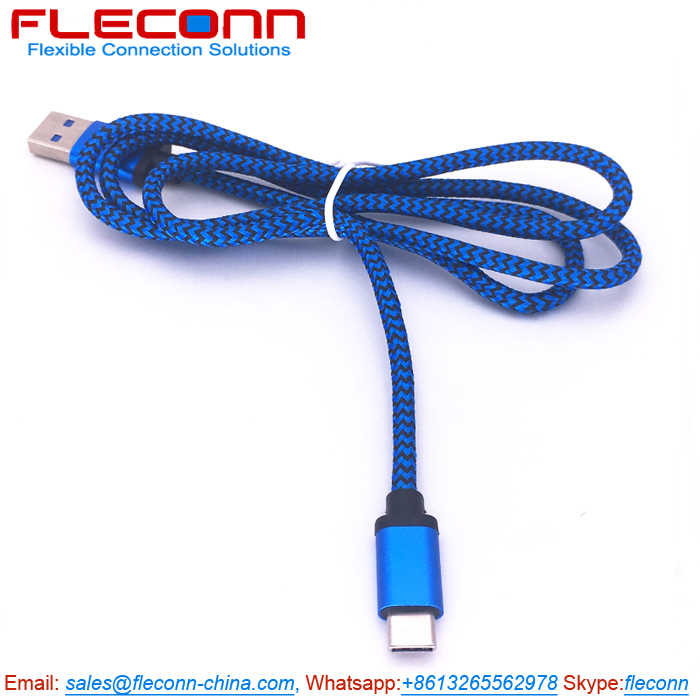 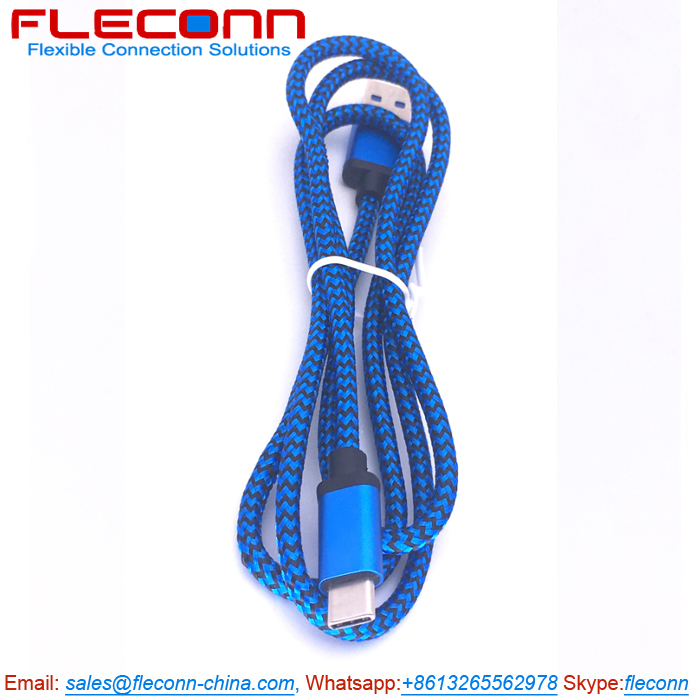 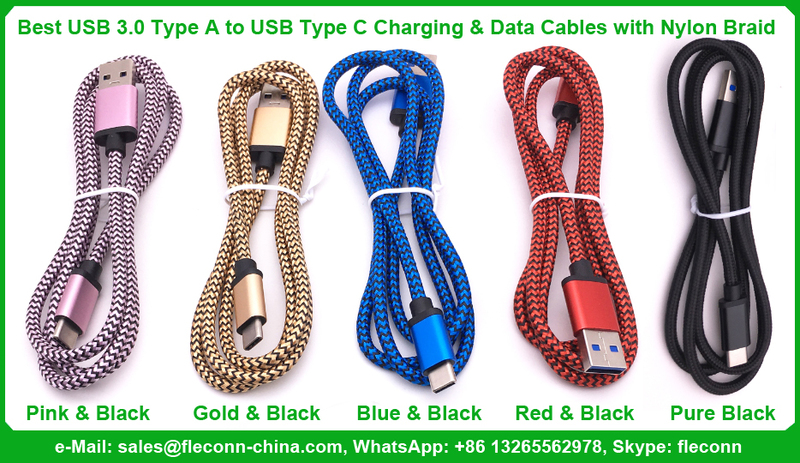 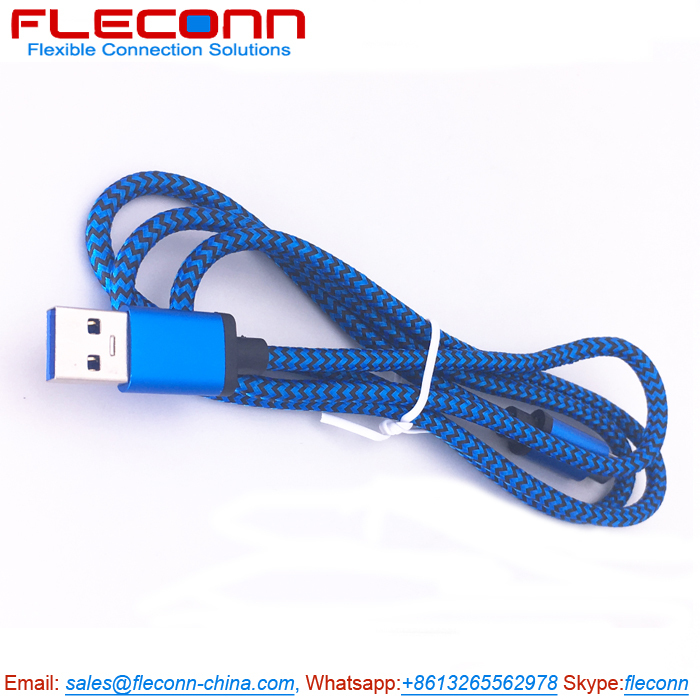 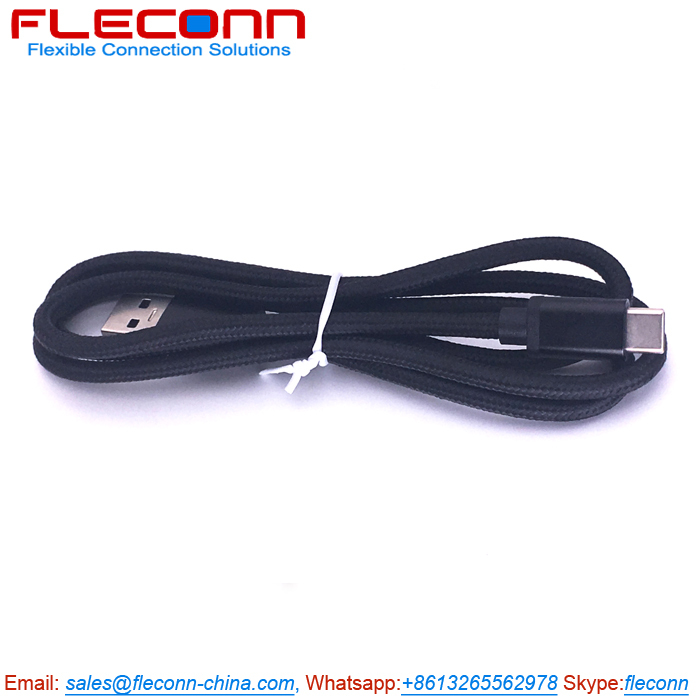 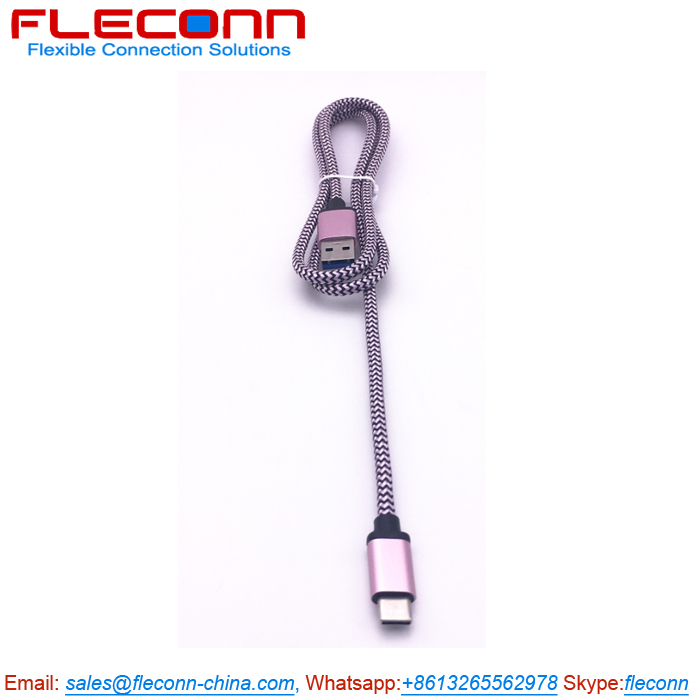 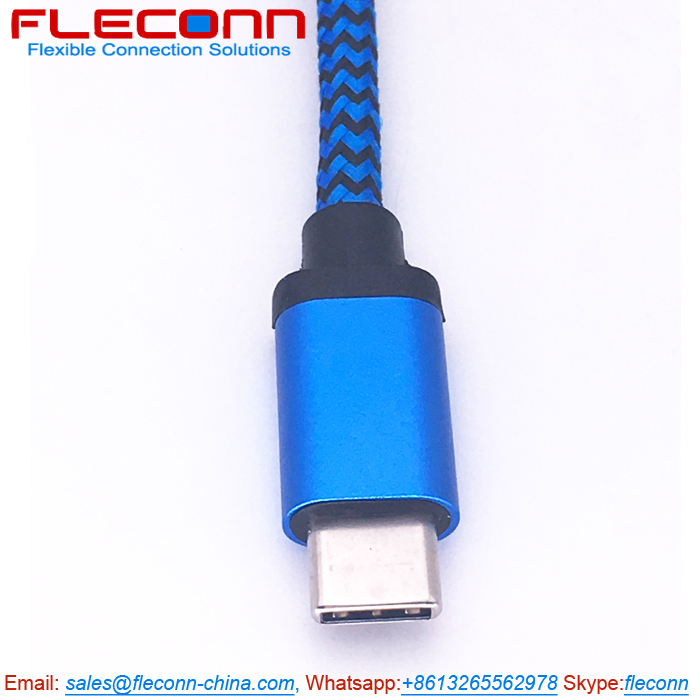 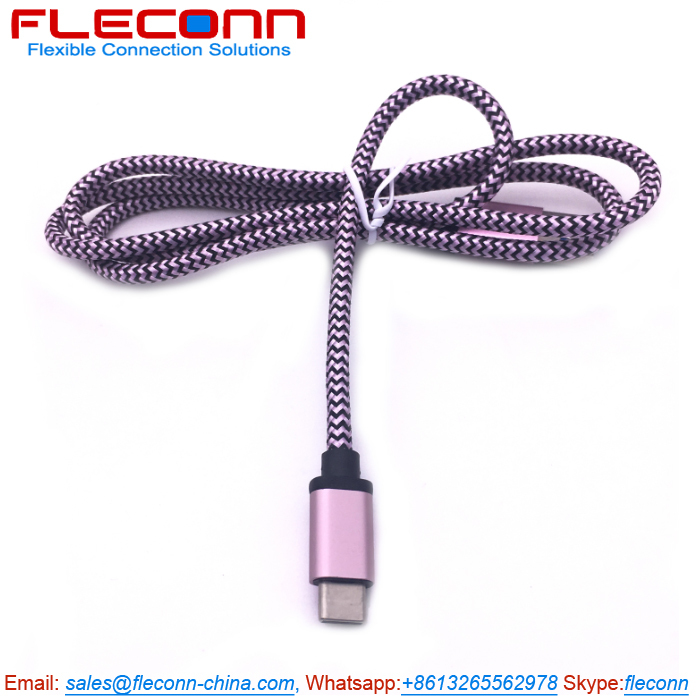 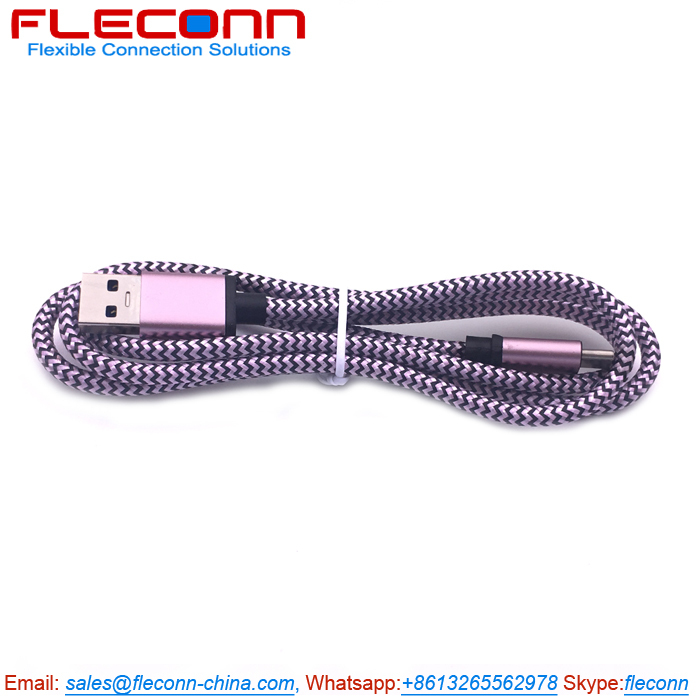 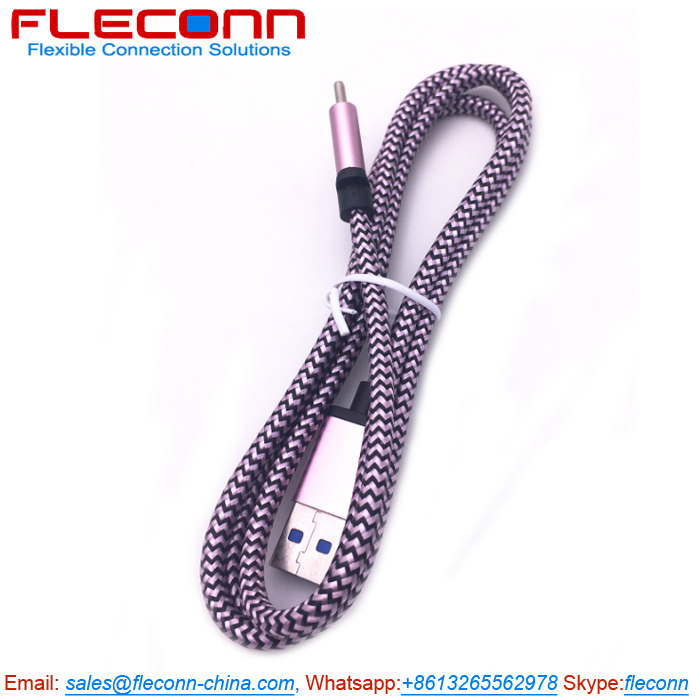 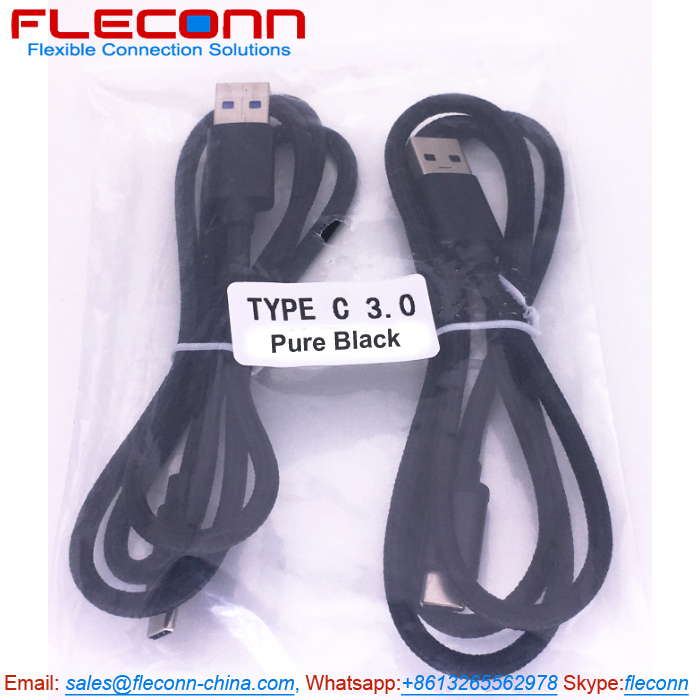 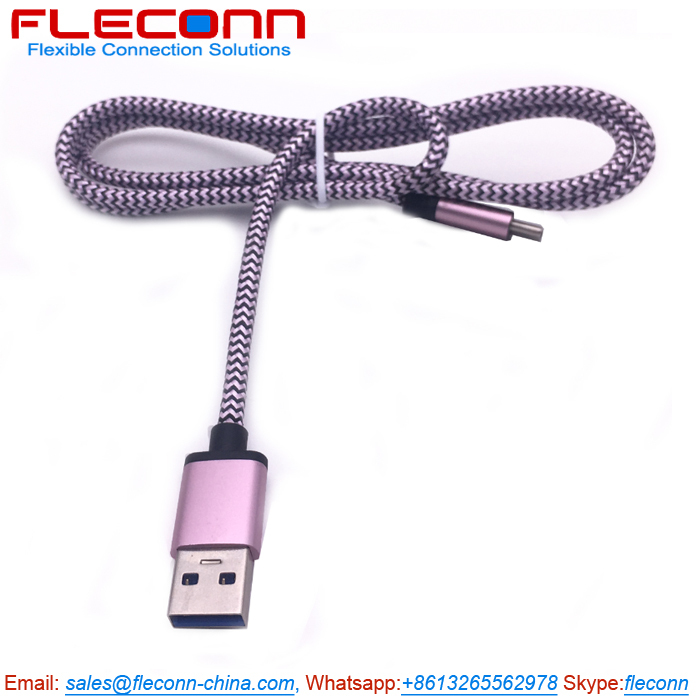 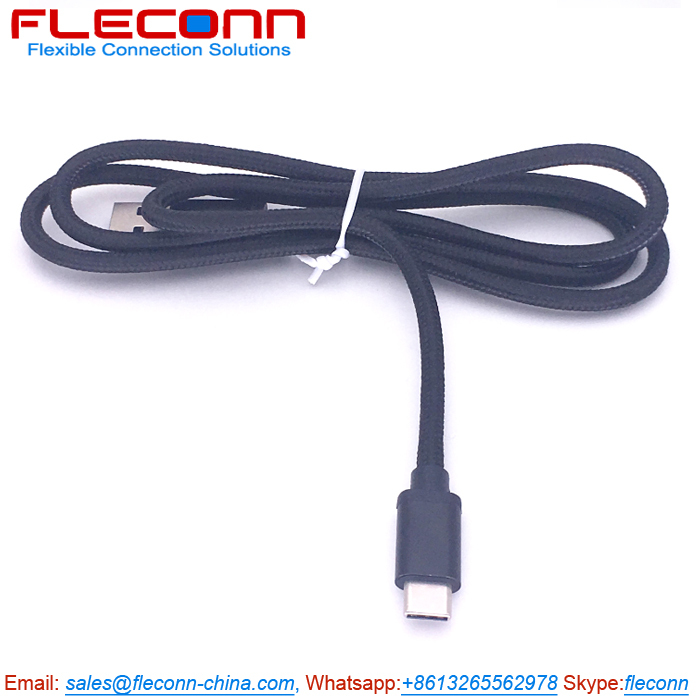 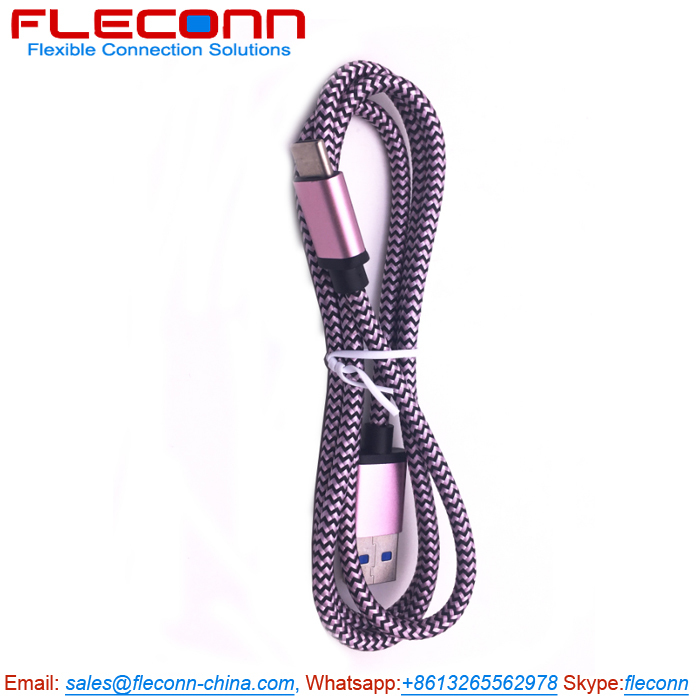 FLECONN, a USB type-c cable manufacturer, can wholesale and custom USB Type-C cable by customer requirements to provide wide applications for consumer electronics devices such as Letv, Samsung Note7, Huawei P9 and so on smart phones. 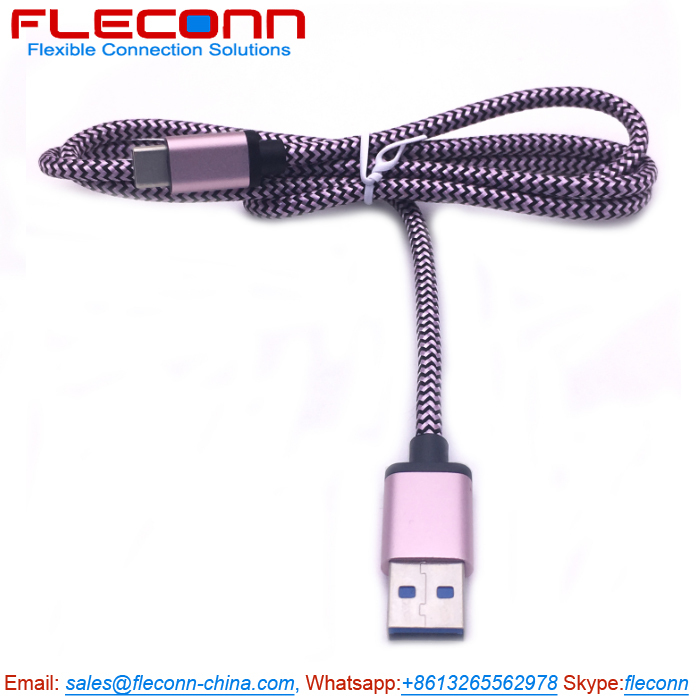 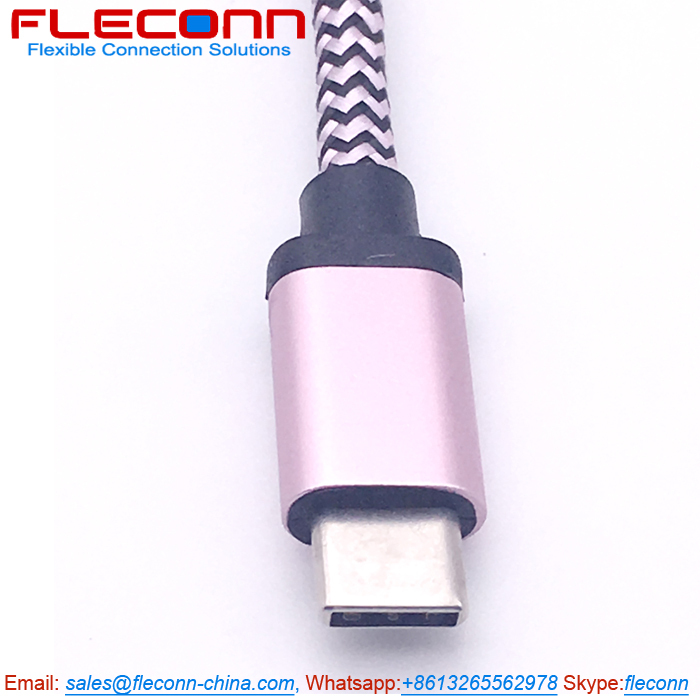 FLECONN can Custom USB Type-C Cables for the muafacturers of mobile phone, smart phone, pad, tablet PC, tablet computer and other consumer electronic devices such as MacBook, Chromebook Pixel, HTC U 11, Samsung Galaxy S8, Samsung Galaxy TabPro S, Microsoft Lumia 950, Nintendo Switch. 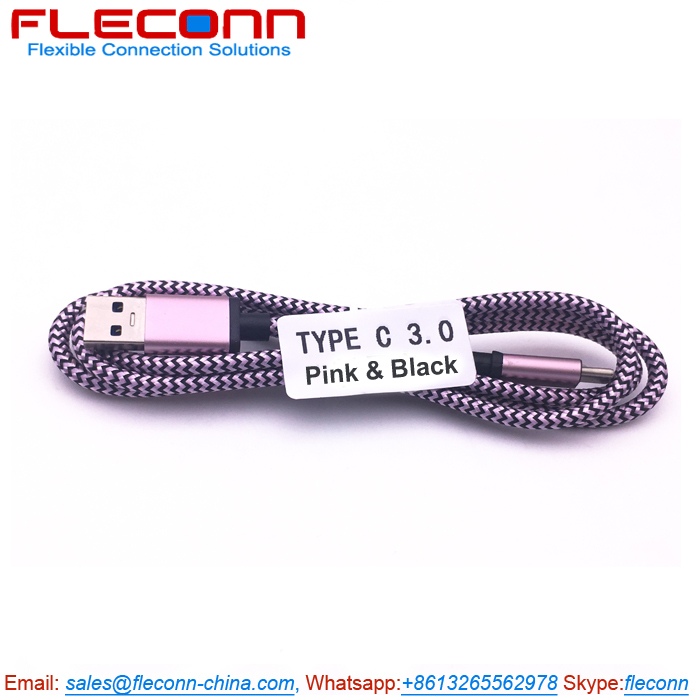 These usb type c cables are classified as usb type c to usb type c cable / to usb 3.0 cable / to micro usb 3.0 cable / to usb 2.0 cable / to micro usb 2.0 cable etc. 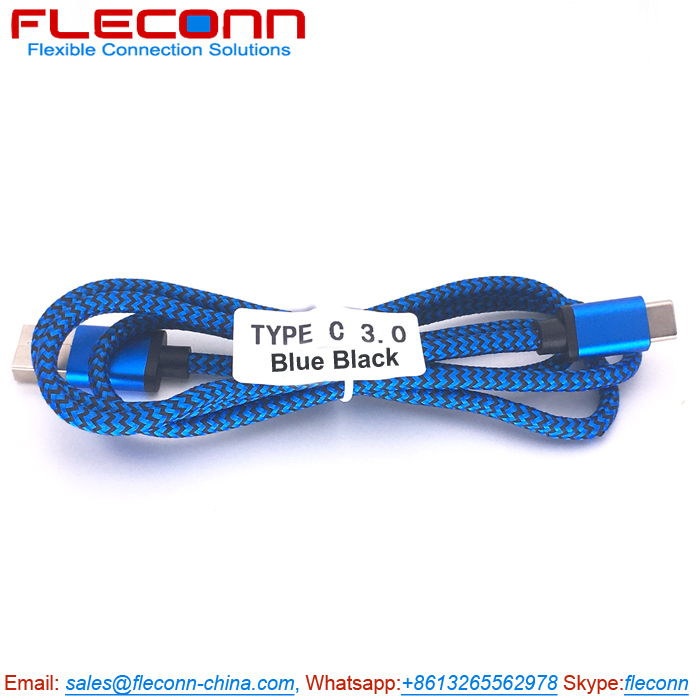 adapter cables and extension cables.